Searching for some new and different appetizers to serve at your next Super Bowl party? Here are some amazingly unique and delicious recipes to try. Ribs make the perfect Super Bowl party treat. Try these delicious char siu ribs. Marinated in an amazing sweet and spicy sauce and then basted with a delicious honey and hoisin mix these ribs are sure to please a crowd. These delicious mushrooms are filled with a flavorful mix of ground beef, green onions, ginger, and soy sauce. They add a fun and unique twist to any party menu. Stuffed with an amazing mixture of cream cheese and shredded crab, these rangoon are easy to make and make the perfect party snack. What is a Super Bowl party without wings? Coated with a crispy mixture of flour and spices, these wings can be tailored to your guest’s exact tastes. If they love wings that are spicy and full of flavor, simply add additional garlic salt and crushed red pepper. If they love super crispy wings, simply fry them a second time to get a wonderful deep golden brown crunch. Easy to make, these ground beef and pork meatballs are tossed in an amazing sweet and sour sauce. These make a great treat at any soiree. Toasted bread triangles are spread with a layer of shrimp paste and then deep-fried creating the perfect crunchy snack. These are certain to be the hit of the party. Rumaki is a popular party appetizer. Most recipes consist of a piece of bacon wrapped around a piece of chicken liver along with a half of a water chestnut. Today most people choose to leave out the chicken liver due to taste preferences and nutritional concerns. 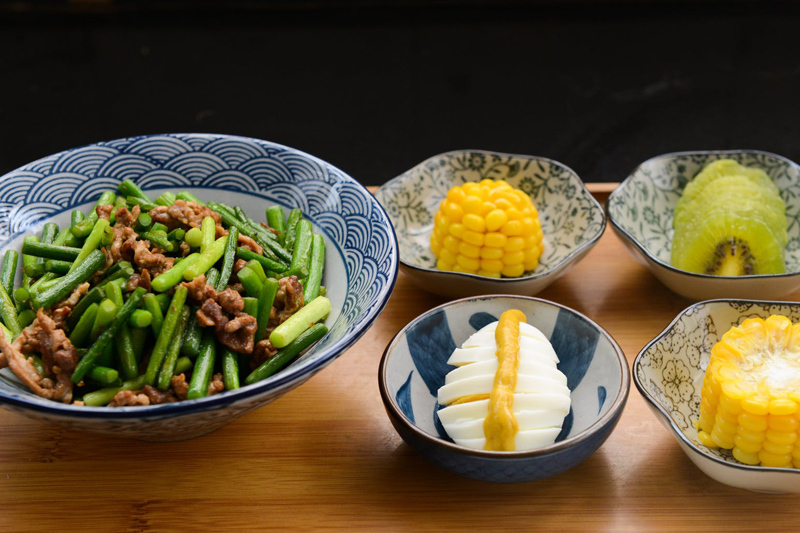 This recipe, instead of using chicken livers, uses pieces of chicken breast that are wrapped in the bacon along with a sliced water chestnut. This makes for a healthy and tasty alternative to the original version. Filled with strips of pork mixed with seasoned cabbage and carrots these delicious egg rolls are perfect if you are searching for a super easy appetizer. They make a great crowd pleaser. These little meat and cabbage filled dumplings are sure to please party guests. Jiaozi, also called Chinese pot stickers and gyoza in Japanese, are small delicious dumplings filled with a mixture of ground meat and chopped vegetables. They make a great appetizer for any soiree.